SIX open days will take place at Kinneil House in Kinneil Estate, Bo’ness, in 2013. 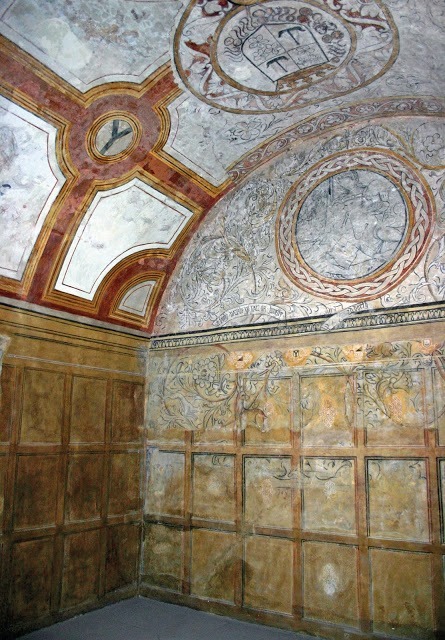 The historic mansion – which boasts some of the best renaissance wall paintings in Scotland – will throw open its doors for a series of free guided tours in the coming year. The events have been organised by the charity The Friends of Kinneil in association with Historic Scotland, which cares for the property. Tours will take place from noon to 4 p.m. each day, with the exception of March 16, 2013 (when the House will be open in the morning only, from 10 a.m. to noon) and on October 27 (open from noon to 3 p.m.) Last admission is always 30 minutes before closing. At all other times, visitors can tour the grounds of the House and the surrounding Kinneil Estate. Kinneil Museum, located next to the House, is also open throughout the year (usually Monday to Saturday from 12.30 p.m. to 4 p.m.) Additional opening hours are being arranged to tie in with the House open days. The ﬁrst event on March 16, 2013, has been organised to co-incide with a five-day Silent Film Festival, taking place at the nearby Hippodrome Cinema – Scotland’s ﬁrst purpose-built cinema. A spokesman for The Friends of Kinneil said: “Open days at Kinneil are always busy and we’d encourage people to come along early to ensure they get plenty of time to look around the impressive Kinneil House. “Our first event ties in with the Silent Film Festival, being held at the nearby Hippodrome Cinema. “We’ve organised a special morning opening at Kinneil House – allowing visitors to tour the House and surrounding Kinneil Estate and then go to the wonderful Hippodrome later in the day to see fantastic silent movies. 1. The Friends of Kinneil was set up in 2006 to promote Kinneil Estate and Foreshore in Bo’ness. 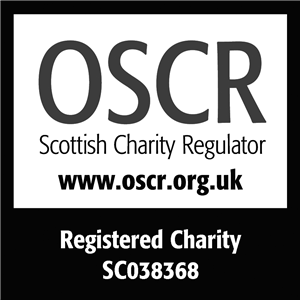 The charity organises Kinneil House open days and other events for members and visitors. To find out more, visit http://www.kinneil.org.uk/friends. 5. Kinneil Estate is on the western edge of Bo’ness in central Scotland, just off the A904 and A993 and is part of the Frontiers of The Roman Empire World Heritage Site. For satellite navigation devices, use the postcode EH51 0PR. This entry was posted in Uncategorized on March 5, 2013 by Friends of Kinneil.